You are here: Home > Tutorials > SEO & Marketing > What is Mobile-First Indexing and How Does it Affect SEO? 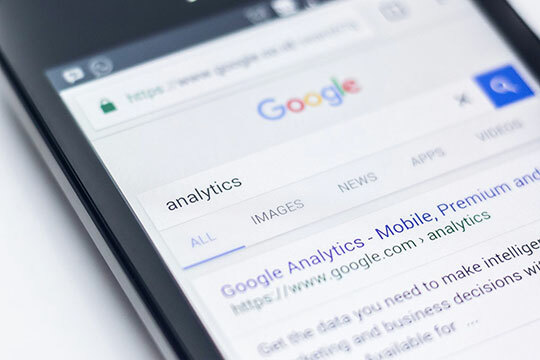 Mobile-first indexing is a term you’ve probably come across recently if you’ve been staying on top of changes to the SEO landscape. Of course, that doesn’t guarantee that you know what it means—or how it can affect your work. Fortunately, it’s a fairly easy concept to grasp. However, it is still extremely important that you learn the details of mobile-first indexing and implement any changes it requires of you as quickly as you can. Doing so could save you a lot of difficulties and make your business much more competitive over the next few years. Let’s start from the top so that we don’t miss out on any important information along the way. 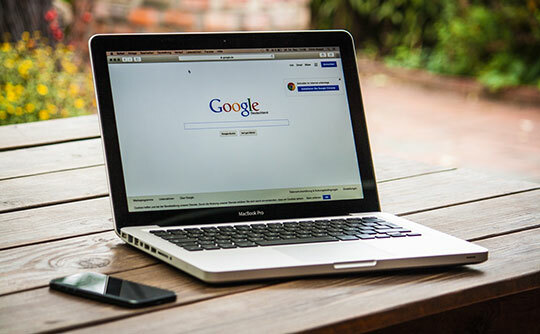 Some of you might already know what indexing is, but for those who don’t, it’s a term referring to the way Google (and other search engines) rank your site relative to others when users search for related keywords. Here’s an example: let’s say that your company does web design in Toronto, so you use “web designer Toronto” as a keyword string. 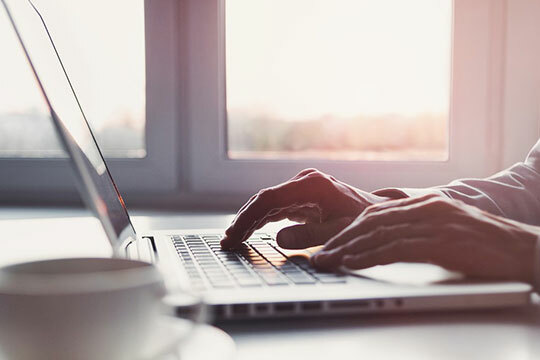 Now, you’re probably not the only web design firm in Toronto, so anyone who searches those keywords is going to see pages of different links. Simply put, indexing is how search engines choose whether to display your site at the top or the bottom of the results. The search engine crawls your page for specific information, then ranks (or indexes) it according to how much value it will provide for each visitor. Recommended for you: The Ever-Changing SEO Game and How to Stay Ahead. Google crawled your desktop site for information. They used the information it found to assign a ranking to your desktop site. They factored in the information on your mobile site afterward and used it to boost the original rating if applicable. Google crawls your mobile page for information. They use what it finds to assign rankings to both your mobile page and your desktop site. They only consider the content on your desktop site if no mobile version of your site exists. For all intents and purposes, you should think of your mobile site as the main version of your page. If you work in SEO, that means you’re going to have to make sure your mobile site has all the high-value content that’s already on your desktop site. Make sure your content retains your keywords and any valuable information, but trim the fat a little. Reduce unnecessary sentences so that you can make paragraphs shorter and easier to fit on small mobile screens. Trim your metadata as well, since mobile devices will have limited room for seeing it. Make liberal use of accordions and menus—Google used to ignore information stored this way on desktop sites, but it crawls these areas on mobile sites because they understand that screen space is precious. Avoid any large image or video files, as these will take more time to load and may cause longer waits for visitors. 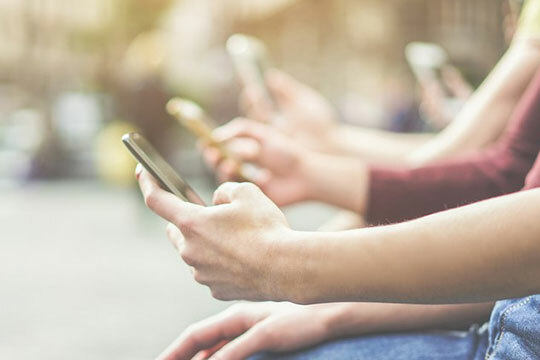 Smartphone technology is advancing quickly, but it’s still a good idea to make sure your site is simple so that even visitors on older devices can access it without any trouble. If you really want to reduce wait times for visitors, enable browser caching too—this stores website data on visitors’ devices so that they can load quicker on future visits. Avoid pop-up advertisements, as these will overwhelm mobile screens and increase your bounce rate. Work with your UX designers to make sure content is arranged in a “finger-friendly” way—keeping in mind that mobile visitors use touchscreens to navigate a site and not mice or keyboards. Understanding mobile-first indexing allows you to make beneficial changes to your site and create better content for it in the future. Use this guide to start revamping your mobile site so that you can keep up with Google’s new approach and enjoy the success you’re working so hard to achieve.